The perfect way to spend a relaxing Sunday morning is printing up a storm while chowing down on fresh pastries with the girls from Print Safari! In this 3 hour workshop you will learn the basics of screen printing, using pre cut stencils to layer onto your own unique set of tea towels! This is a fun and energetic class where you get to leave all your worries behind and make something exciting and new! Being a beginners course means absolutely no prior knowledge is necessary and we LOVE seeing new students trying screen printing for the first time. At the end of the workshop you’ll walk away with (a huge smile) and a beautifully hand printed set of tea towels to give as gifts or keep for yourself. We keep class sizes down to you get the most one-on-one time with us. This means spots are limited so please book early to avoid disappointment. Holly and Ash have been teaching screen printing workshops for the past two years at various schools and studios around Melbourne. 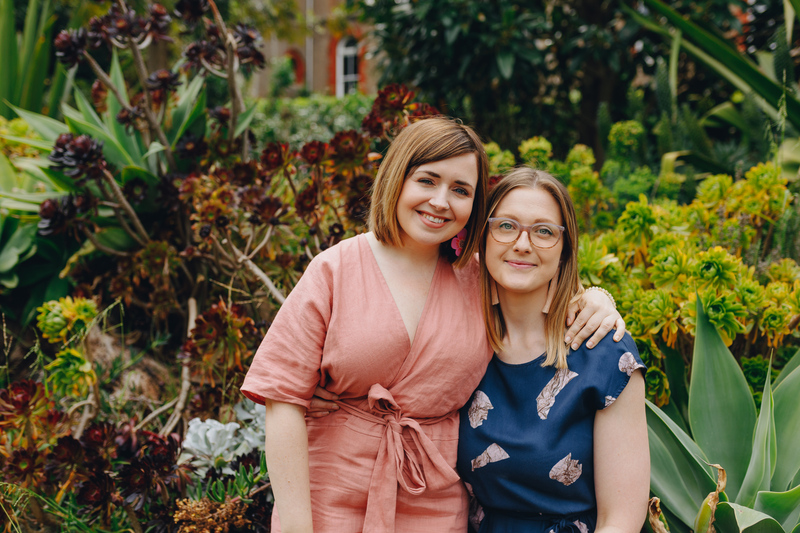 Ash is originally from Scotland and graduated with a BA Honours Degree in Textile Design in 2011 and Holly graduated with a Bachelor of Fine Art majoring in printmaking at RMIT in 2015.